MMS messaging, which stands for Multimedia Messaging Service, takes SMS (Short Message Service) text messaging a step further. Not only does MMS allow for longer text messages past the 160-character limit of SMS, but it also supports pictures, video, and audio. You can see MMS in action when someone sends you a text message as part of a group text or when you receive a picture or video clip over your regular texting app. Instead of coming in as a normal text, you might be told you have an incoming MMS message, or you might not get the full message until you're in an area where your service provider has better coverage. MMS was first deployed commercially in March 2002 by Telenor, in Norway. It's pronounced as em-em-ess and is sometimes just referred to as picture messaging. Though MMS content is often received by the recipient's cell phone just like SMS, MMS sometimes requires internet access. 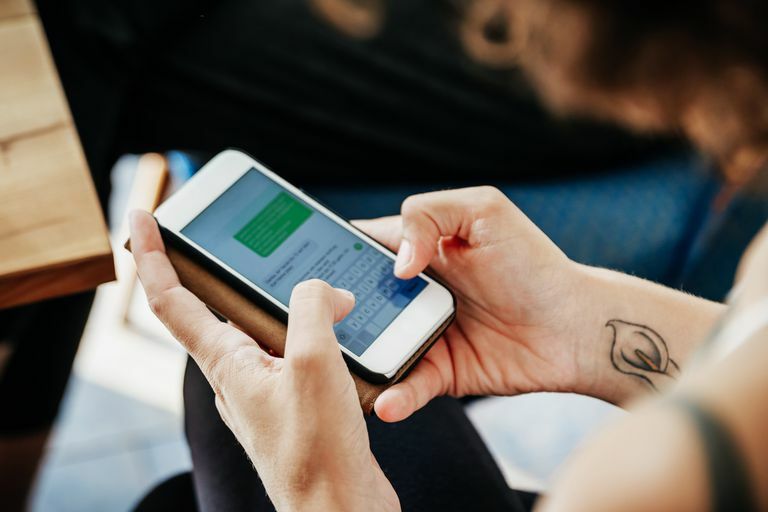 If your phone is on a shared plan that has access to data, you might find that even if your specific phone isn't paying for data, some of it might be used for incoming or outgoing MMS messages. Some carriers impose a maximum file size of 300 KB for MMS messages but it's not a requirement since there isn't a standard that each carrier must abide by. You might find that you can't send a picture, voice recording or video if the information is too long or too large in size. However, some mobile devices automatically compress the media to fit that recommended 300 KB size, so you probably don't have to worry too much about that unless you're trying to send a really long audio/video clip. Sending media content and long text messages are sometimes much easier when you're already texting because it means you don't have to leave that area of your device to open some other app or go through a different menu just to show someone a video. However, there are alternatives to MMS that utilize apps built specifically for media and super long text messages. These alternatives use the internet to send the information as data. They work on Wi-Fi and mobile data plans, and they come in various forms. Some are online file storage services that let you upload your photos and videos to the internet and then have an extremely easy way to share them with others. For example, Google Photos is an app that works on both iOS and Android and lets you upload all your videos and photos to your Google account and share them with anyone. Snapchat is a popular image sharing app that simplifies photo sharing to make it more like texting. You can send photos and short videos to anyone else using Snapchat, and the app even supports texting over the internet. For sending messages longer than 160 characters, text messaging apps like Messenger and WhatsApp are perfect alternatives to regular SMS.